Social networks have a nascent market niche and untapped. It is the senior users, over 65 years, great adepts of technology have gradually discovering the benefits of soaking in the middle 2.0. The report by the Pew Research Center this month indicated that 60% of adults over 65 have internet access. Of these, 71% connect daily. This is the segment of the most social people in Social Media. These users develop greater social activity with its closest environment younger users. They have found on the internet and social networks a way to stay informed of what is happening abroad, as well as a way to connect with theirs. Although his presence on Twitter still is small (6%), its adoption is recorded with a good rate of growth. The number of users of social networks among these users has doubled in just three years. This shows your interest for this channel. The first step would help them familiarize themselves with the channel. 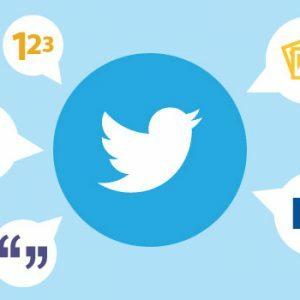 Show them the benefits of connecting with the company through the microblogging platform, and provide useful tips on the use of hashtags, what accounts follow, or create a series of frequently asked questions or FAQs to help solve the most common questions in the world of 140 characters. Confidence in the brand and show their know how reflecting testimonials from satisfied customers; if possible in the same sector. This is easily possible thanks to the preview images on Twitter. Offer content aimed at this target, using their language, talking about their interests and lifestyle. It would also be a good choice to create special offers and promotions for them; as discounts for showing the golden card, or the day of the elderly. Show the advantages of the product, emphasizing the benefits it provides for the elderly. All they are taking into account their needs and everyday problems, and always using a familiar language and adapted to them. Create content intended specifically in the elderly, in order to consolidate as reference channel and useful information. Thus, we can publish healthy living tips, recommendations on issues of nutrition, exercise and recommendations on the use of new technologies. We must not forget that this is neophytes users in this field, but who have the physical and mental limitations to their age. Offer a concrete, clear and direct message. 140 characters can give much, if the message is well structure. They must include a unique idea, with a single call to action, without being ambiguous, or incomplete. Humor is always a resource well received, provided they are used judiciously, and not degenerate into jokes and expressions of bad taste. Avoid using jargon or colloquial expressions too, or the characteristics of other population groups. It is always necessary to get into the skin of the target audience, studying their movements and adapt to their ways. As always, a picture is worth a thousand words. 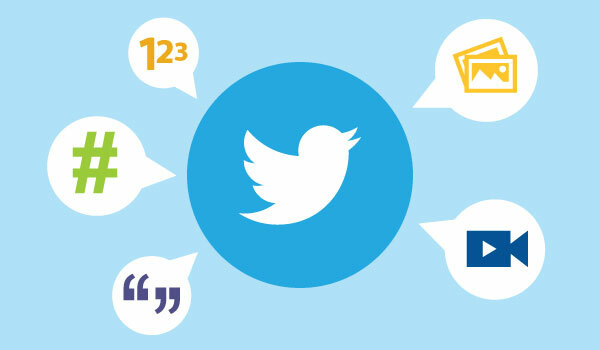 The tweets that include photo generate up to 150% more RT than the rest. Therefore, we can make Twitter the ideal showcase for our company, but not only to showcase products, but images of people of this age, so that they can identify. Taking good care of the language and tone of communication, that will not scratch as condescending. One thing is they are older, and they may have limited knowledge of technology, and other underestimate their ability to function in this environment.